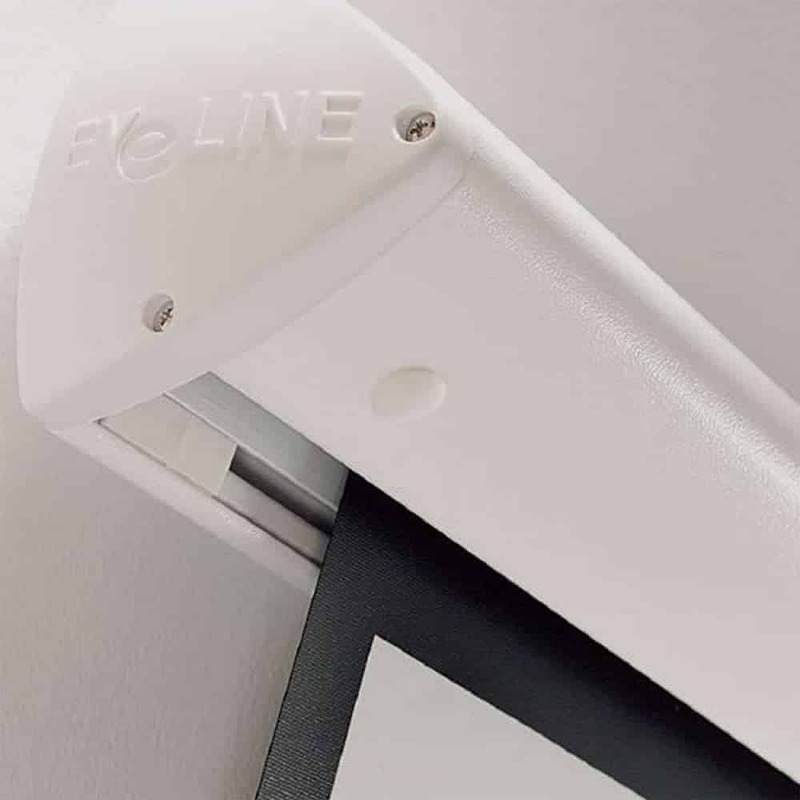 The Metroplan Eyeline range of wall and ceiling mounted screens is completely easy to install as it has a patented click on and off fixing bracket. These brackets may be placed at any length along the screen case. 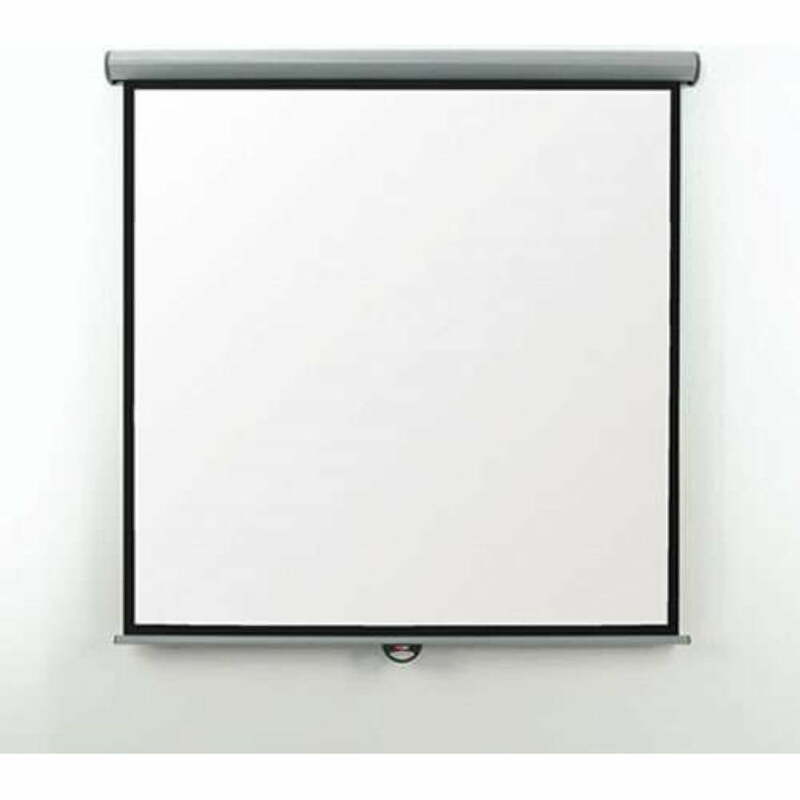 It is installation-friendly as well as ideal for mounting on stud work or plasterboard walls. These brackets, for wall and ceiling, are included with the set. 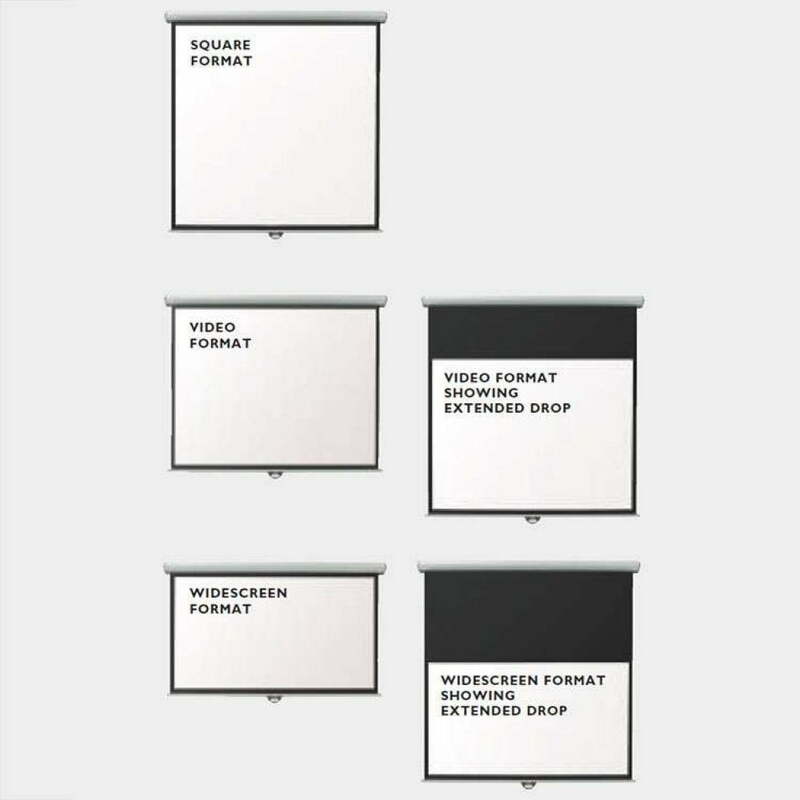 The screen of this set is made up of clean and crisp white matte. It has a non-reflective black colour bordering it, giving the screen the ability to project images without any messy overlap. The screen case comes in cool white. Cool white case with elegant curves makes this screen look stunning in any environment.